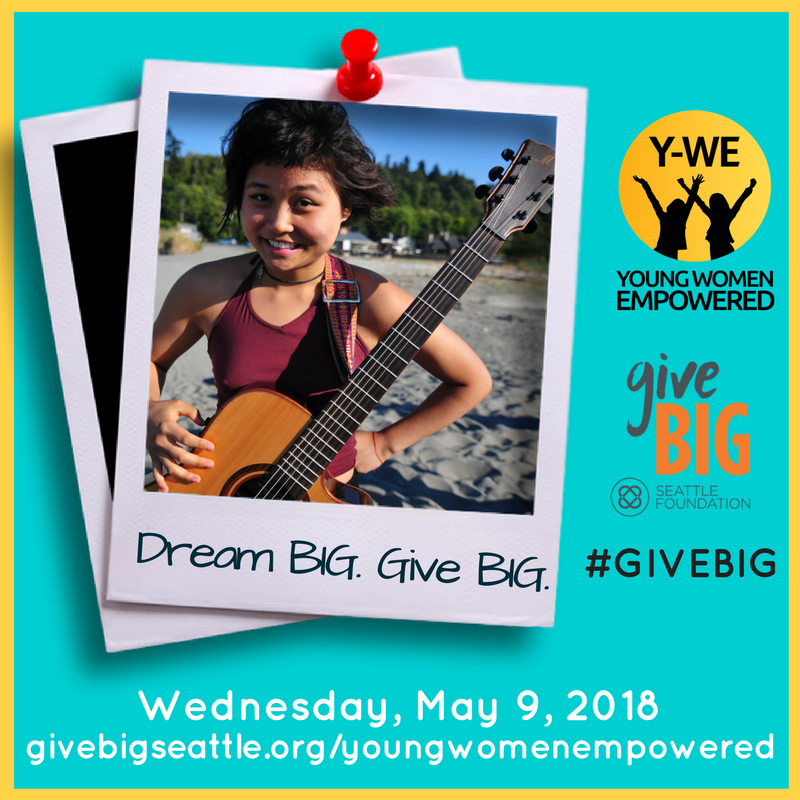 Mark your calendar for GiveBIG on May 9. BIG NEWS: We’re thrilled to have been selected by Comic Relief/Red Nose Day USA to receive a $10,000 matching grant challenge! 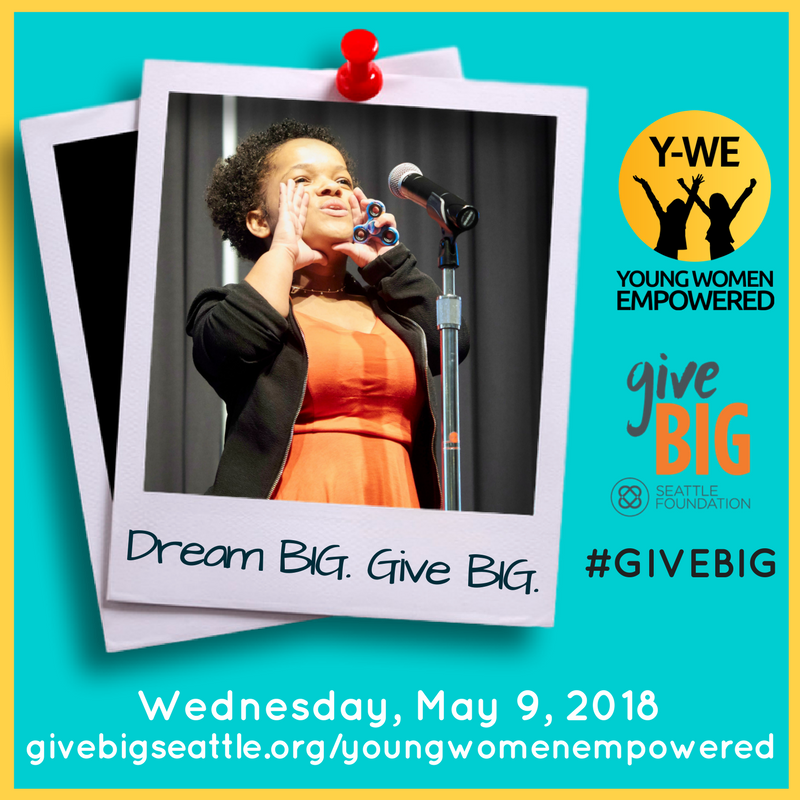 If we raise $10,000 on or by May 9 — exclusively through our GiveBIG profile — Comic Relief/Red Nose Day USA will match all donations $1:$1. 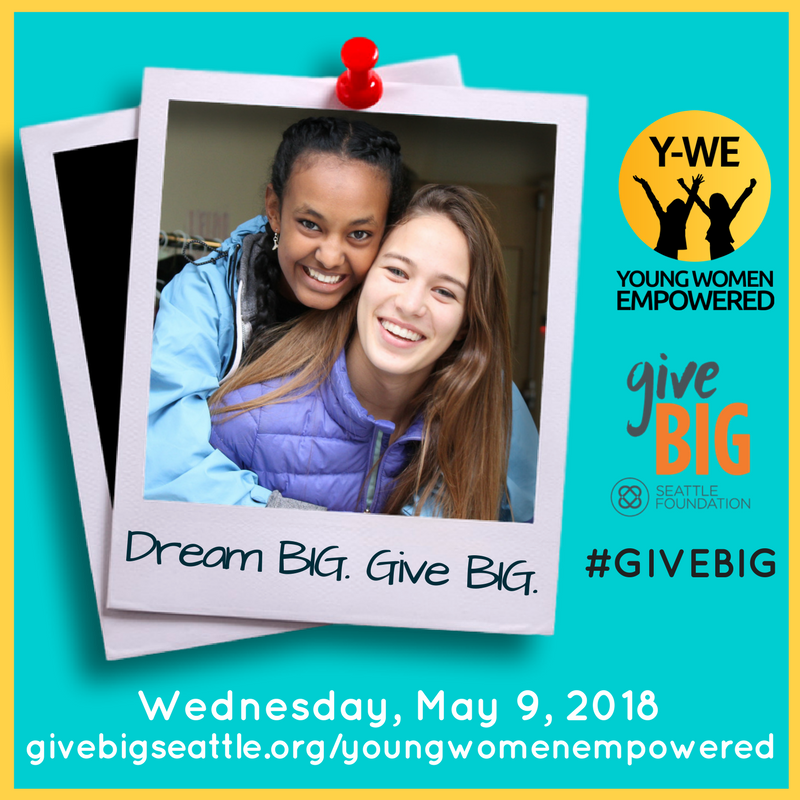 That’s right: YOU can double your impact when you dream BIG with Y-WE. 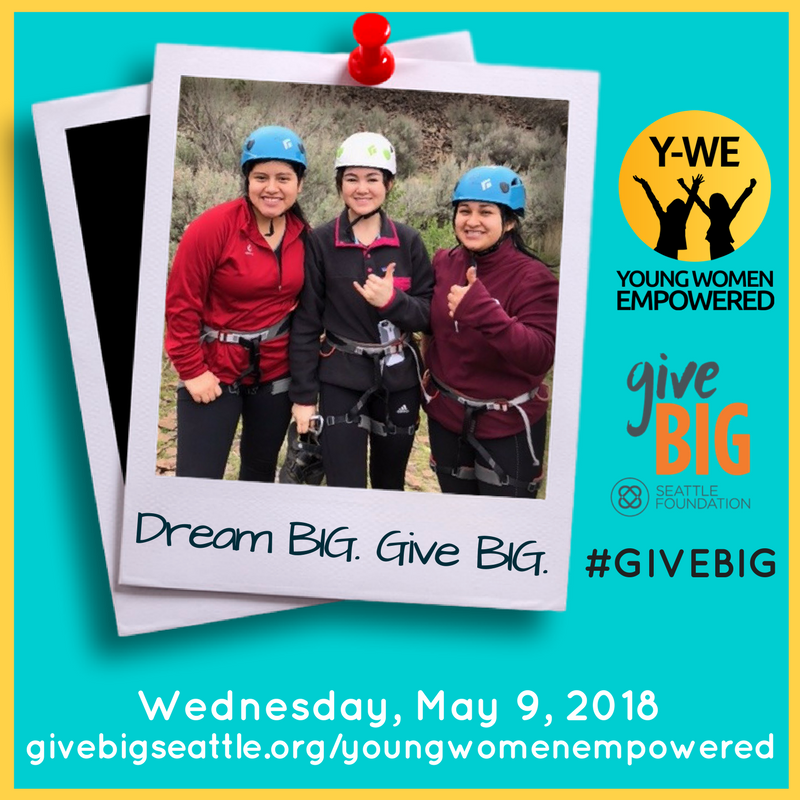 Click here to donate today. Like us on Facebook! Follow us on Twitter! Sign up for our Mailing List!